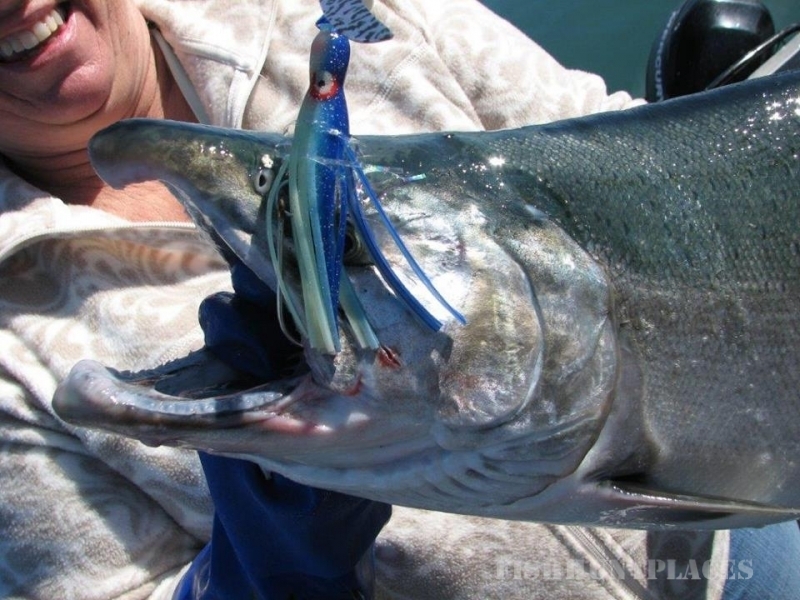 Located in Wrangell, Alaska at the mouth of the famous Stikine River salmon runs. Pristine, remote, and uncrowded waters deliver world class fishing with some of the most liberal bag limits in the state. 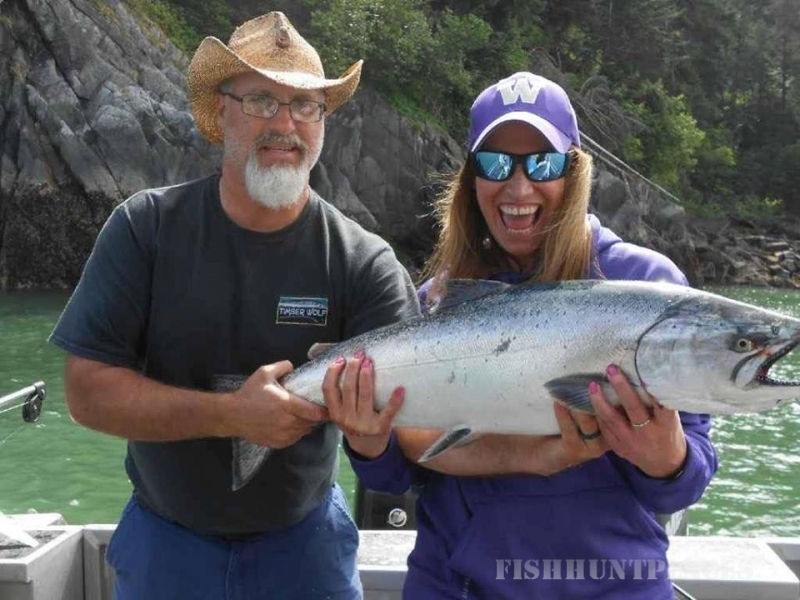 Alaska Charters & Adventures prides itself in our dedication to unmatched service and specialized attention to your Alaskan fishing experience. Small private groups, novice or experienced, full day charters or multi-day packages. We have the reputation, equipment and experience to present you with premier fishing opportunities. We invite you to contact us anytime. Set the hook after a few short hours flight from Seattle. It's so easy!! Alaska Airlines lands on Wrangell Island twice a day, giving you flexibility when building your travel itinerary. We'll pick you at the airport and deliver you to your accommodations and then, depending on your schedule, you can settle in or head right to the boat and start your fishing adventure! 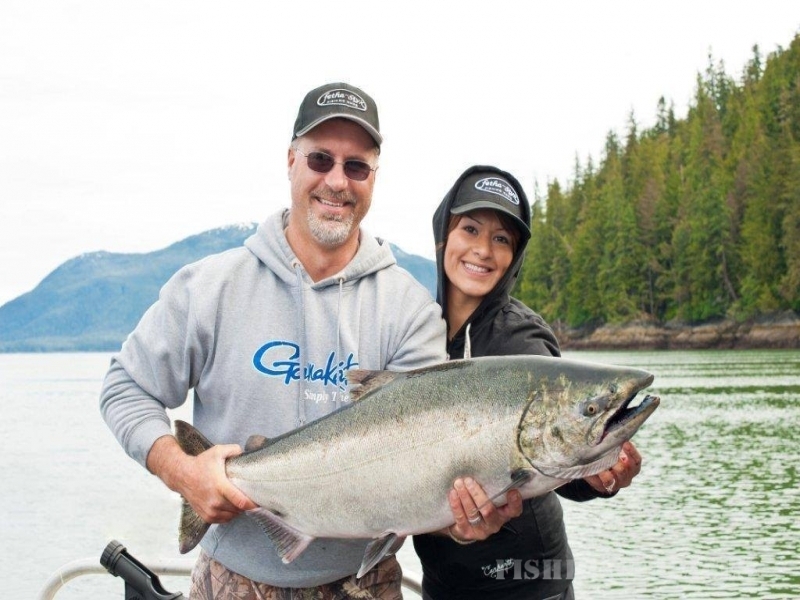 Whether you are an experienced angler or in Alaska for the first time, you will feel at ease with us onboard. 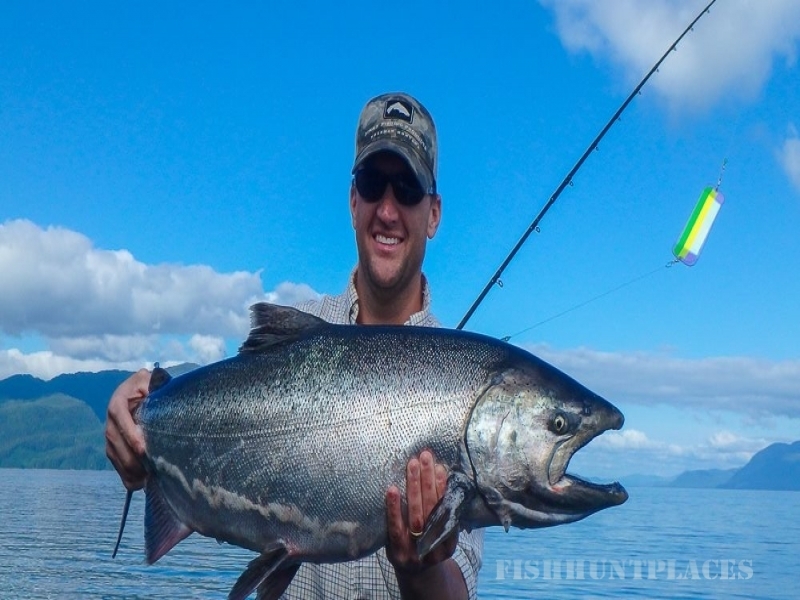 Wrangell is a great fishing location with its calm protected waters of the Inside Passage and highly sought after species. Open ocean swells are no problem here, so seasickness is never an issue. Salmon, Halibut, Rock fish and a wide variety of freshwater species are just a short distance from town, giving you more time fishing and less time running.